These 6 beautiful Villas are located in Kemer within 5 minutes drive to golden sandy beaches and just 20 minutes drive to Tahtali Ski Centre. 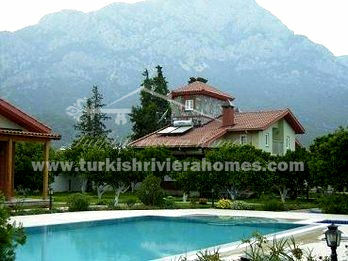 Kemer is a very attractive small town at the outskirts of the Taurus Mountains. 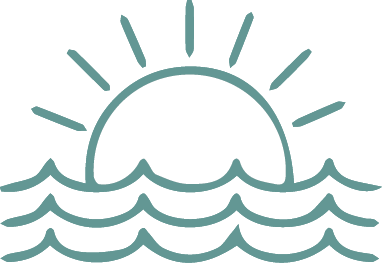 Kemer has nine villages with a coastline of hidden bays and golden sands stretching for 52 km. These 6 beautiful Villas are located in Kemer within 5 minutes drive to golden sandy beaches and just 20 minutes drive to Tahtali Ski Centre. Kemer is a very attractive small town at the outskirts of the Taurus Mountains. 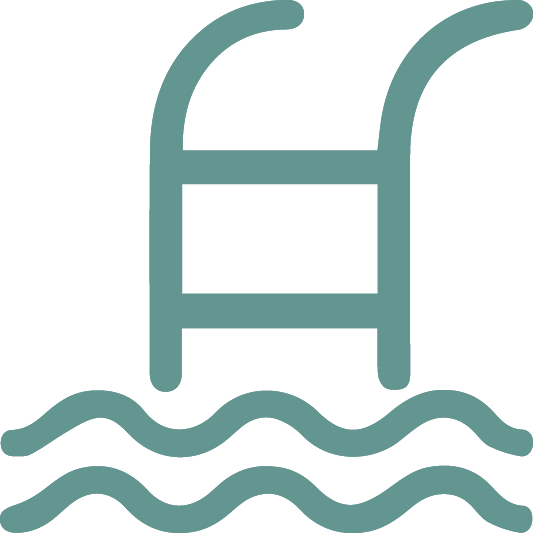 Kemer has nine villages with a coastline of hidden bays and golden sands stretching for 52 km. 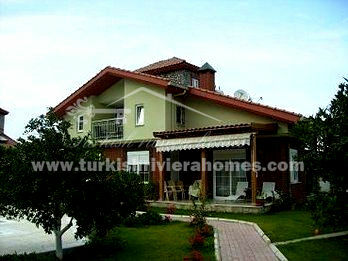 All Villas have 4 bedrooms and 4 bathrooms, open plan large kitchen with dining and living-room. 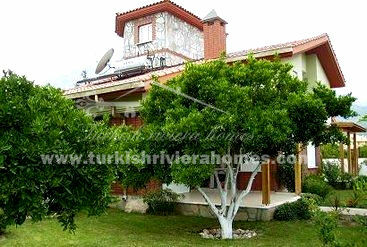 The villas are at the heart of nature and enjoy excellent mountain views. 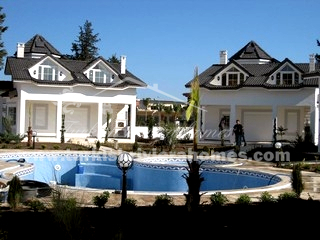 The Villas is build on plot of 750 m² and providing spacious living area of 320 m². 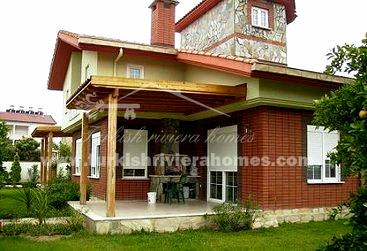 All Villas have unique and different design. 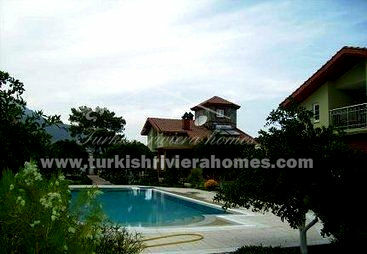 These luxury villas with excellent facilities are suitable for permanent and holiday home. 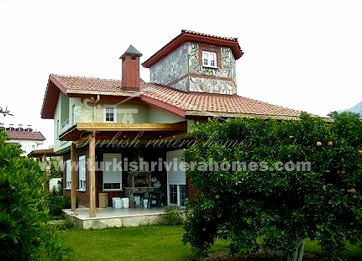 Also it is an ideal property if you are looking for all year round rental potential.